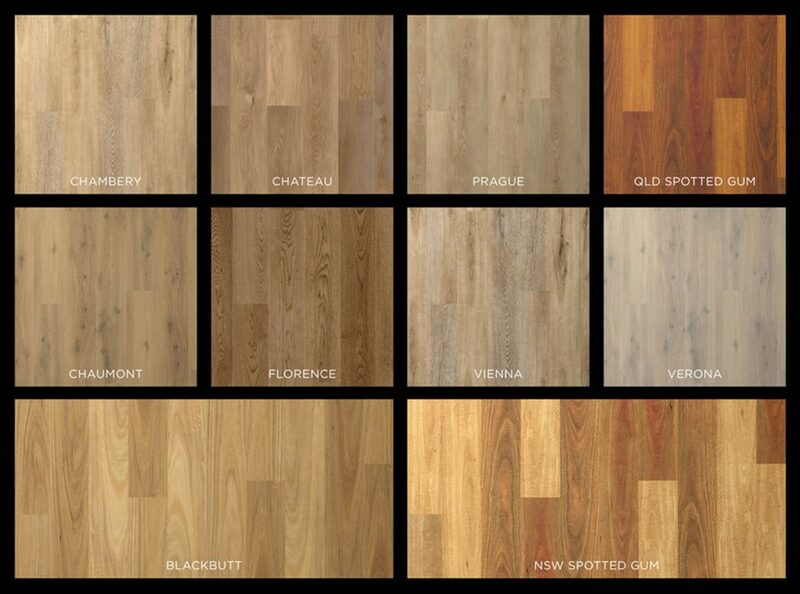 The Abode Prime Floors are now available at your nearest Choices Flooring store. 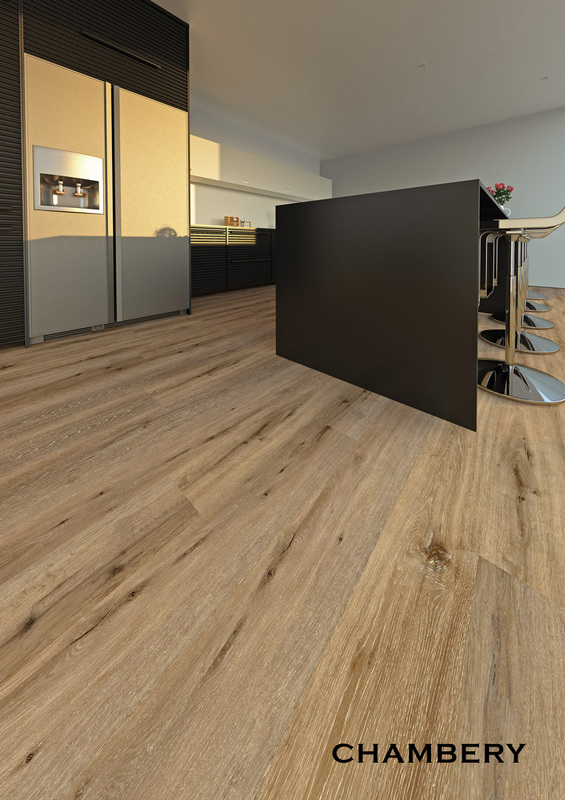 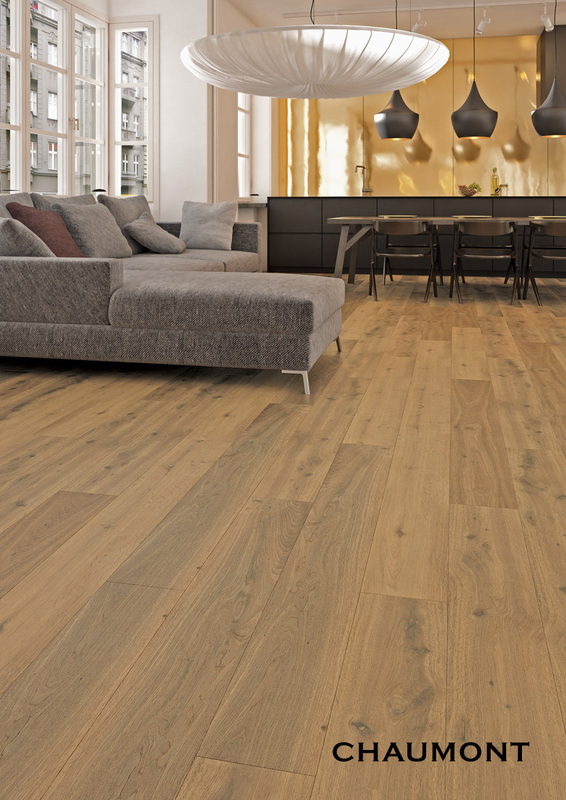 Abode Prime represents the latest in next generation flooring technology. 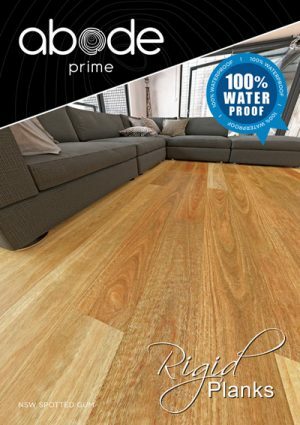 Abode Prime is a trouble free flooring solution that incorporates our proprietary Quantum Core Limestone 100% water proof structure, which is resistant to fluctuation of Australia’s harsh climate. 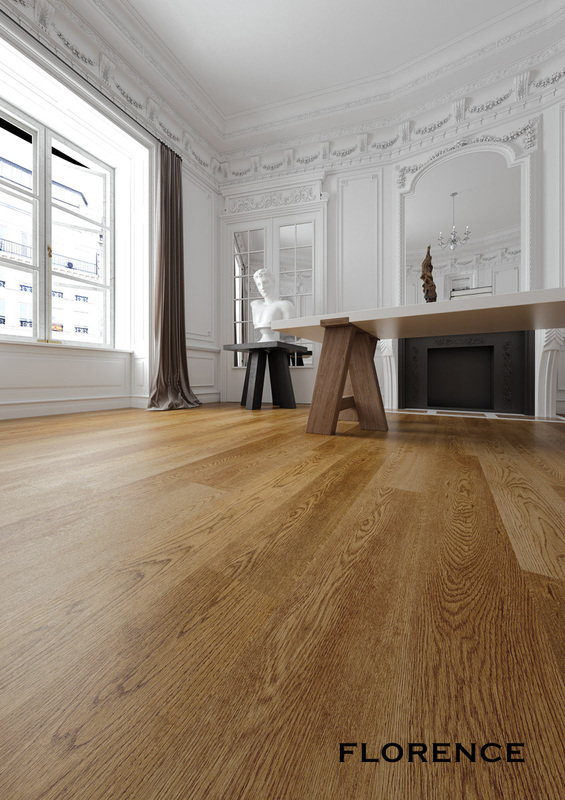 Able to withstand direct heat, extreme cold and with the lowest expansion rates. 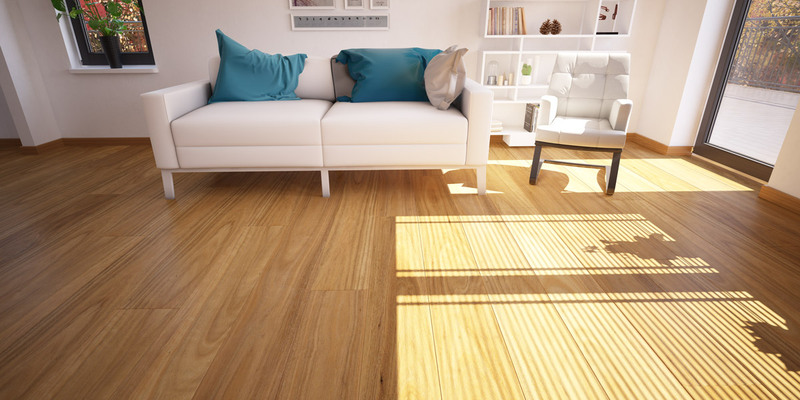 Abode Prime is a perfect solution for our modern indoor/outdoor lifestyle. 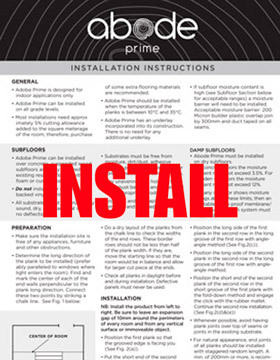 Cleaning is a breeze with Abode Prime, 100% waterproof moppable surface – dry or wet maintenance is perfectly acceptable, the choice is yours. 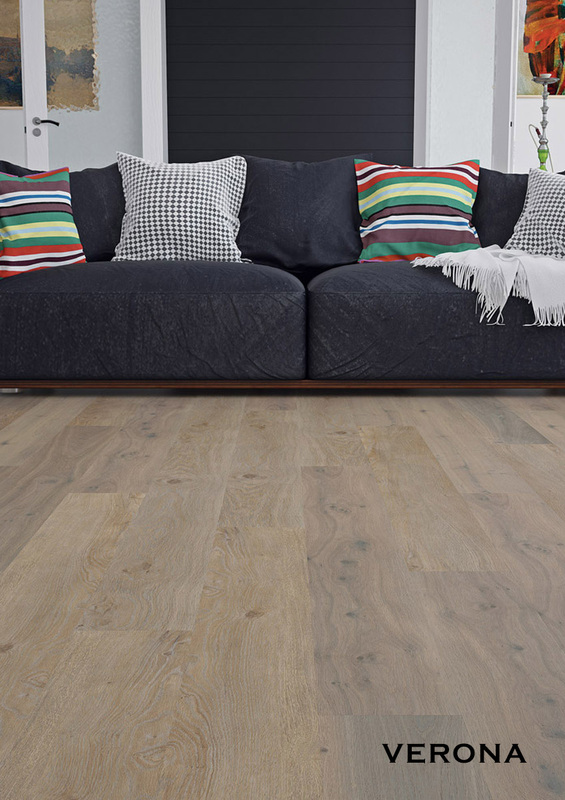 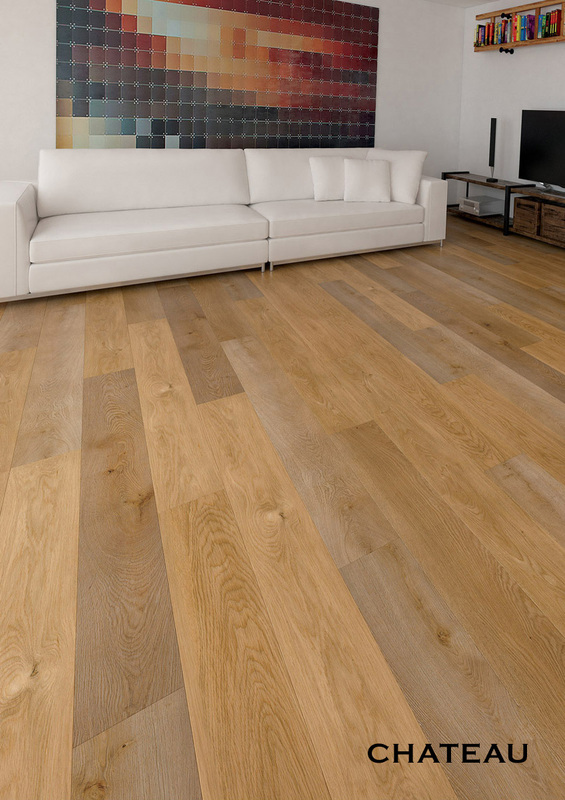 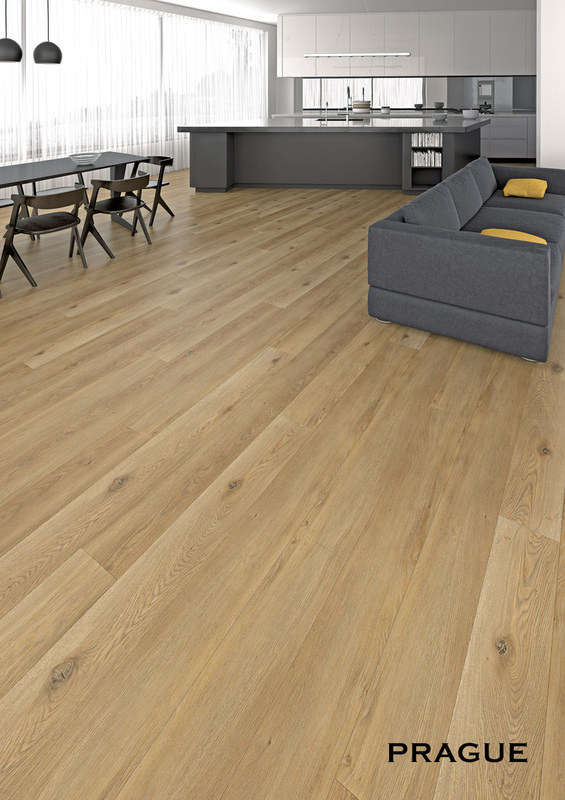 Not only is Abode Prime a high performance floor we have meticulously chosen our flooring designs to be ‘true to nature.’ Every plank is hand selected to give you the most beautiful colours and grain structures that combine to recreate the perfect timber floor. 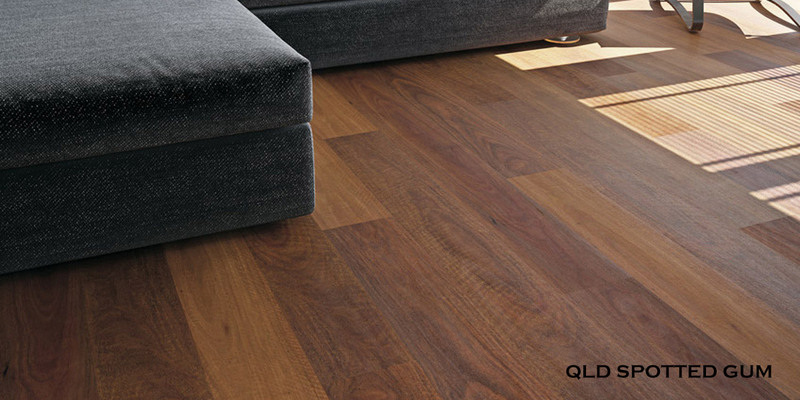 Blackbutt – Make your home a masterpiece.